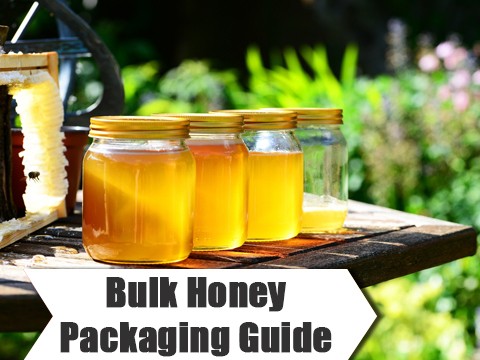 The basic foundation of proficient Bulk Honey Packaging starts with the storing of honey in a clean, airtight, wide-topped food grade container. Whether storing natural honey is for long term or for our personal use, selling it, or giving away gift jars to friends and family – we want our honey to be packaged with love and care. Honey packed in a glass jar portrays a sign of quality. 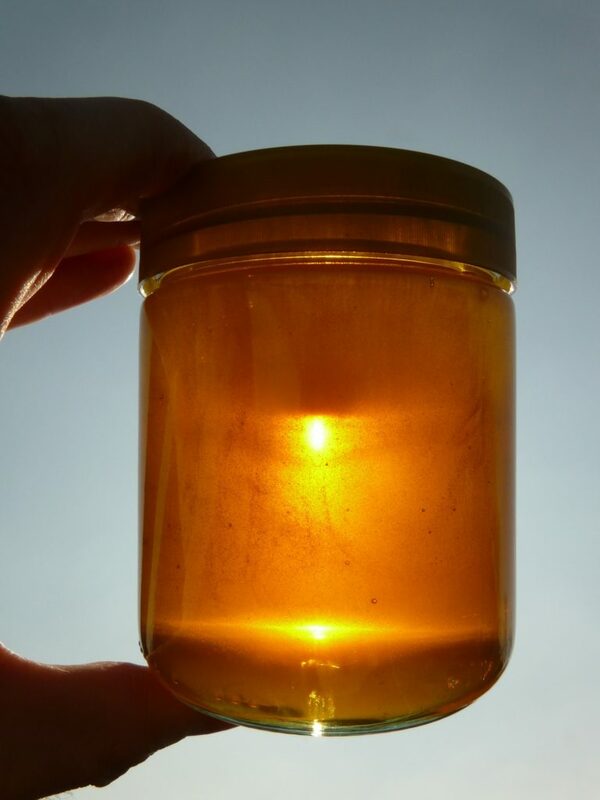 Honey is very raw and it tends to crystalize fast, so having it packed in a glass means I can heat it right inside its container and we don’t have to mess with it transferring it into something heat-safe. Quart-Size Canning Jars Each quart jar will hold approximately three pounds of honey. the half-gallon canning jars are a great middle of the road option- a completely manageable size, affordable and readily available. 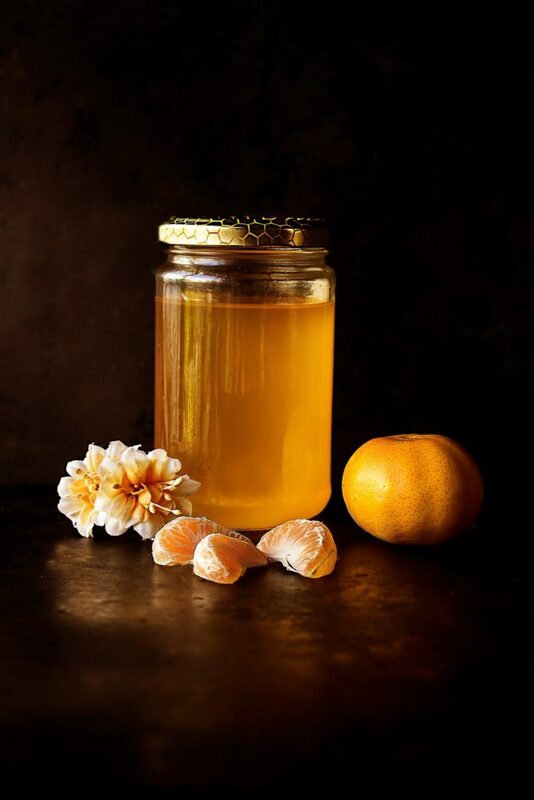 The most important thing for long-term storage for a Natural Honey Manufacturer is that the honey is sealed well in an air-tight container, as honey can absorb moisture from the air. While packaging you should know the moisture otherwise. If you don’t have your honey down to the proper moisture percentage (17-18%), it can ferment and spoil. It will be upsetting to find that all of your honey had spoiled in storage. In Bulk Honey Packaging If you choose to store large amounts of honey for the long term in plastic, then just make sure of two things: that the vessel is indeed food grade and that it has a wide opening when your honey crystalizes and you need to scoop it out. There are also stainless-steel drums that are available for storing food items like honey. It would be a nice choice if you have a lot of honey that you are keeping, but still, the idea of smaller vessels is a better option especially because if something goes wrong, you may only lose a jar and not 20+ gallons! When giving a gift jar of honey, it should look as gorgeous and as special possible. And for selling honey, especially at the ethnic or traditional market, or a local food store you will definitely want your jars to stand out amongst the others! Use these jars if you want to set your honey differently. These also come in 8oz and adorable little 4oz-ers as well. They are a really nice size and is a great shape for selling and giving honey as gifts. The wide mouth and straight-sided bottles make them easy to spoon honey out of. These are totally smooth-sided and perfect for honey because it is able to shine through in its full glory. Good Honey Packaging makes the Organic Honey Supplier labels stand out & also makes the label look gorgeous and professional. Allied Natural Product is a renowned Honey supplier in New Delhi, India. 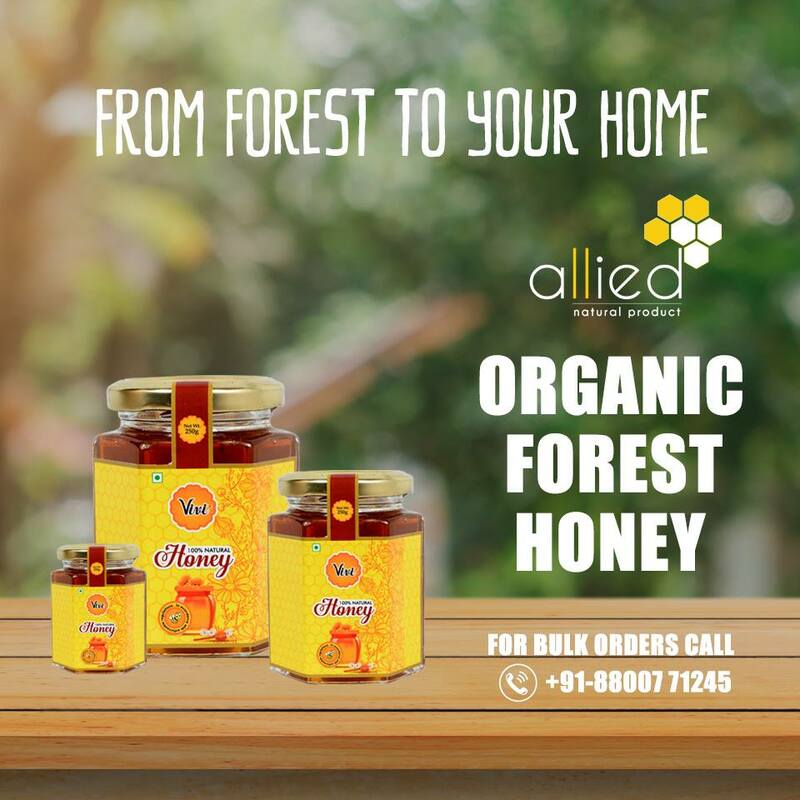 Visit the official Allied Natural Product website to check out different types of Honey you can order and get it delivered right at your doorsteps.